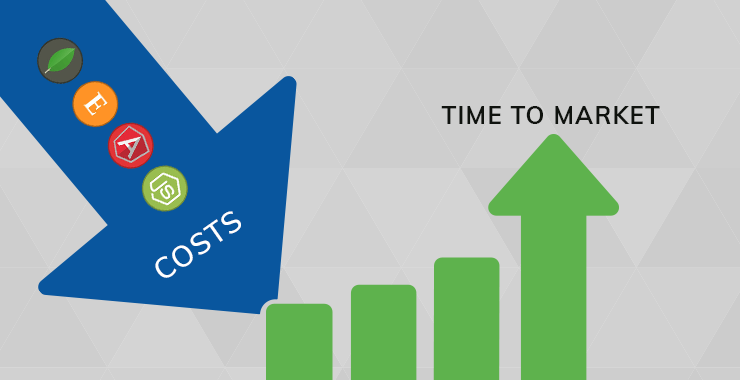 How Will MEAN Stack Development Add Value to Your Business? 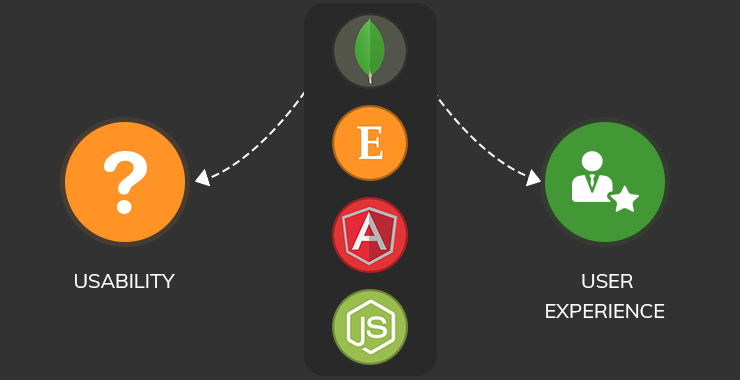 MEAN Stack is amalgamation of cross-platform technologies: MongoDB, Express.js, Angular, and Node.js and is thus cross-platform itself. The resulting code is platform independent. You don’t need specific hardware to run it and your existing IT infrastructure will work quite fine. All in all, developing in MEAN stack doesn’t require you to make any additional investment. In most cases, your existing resources and infrastructure will do just fine. In MEAN stack app development, same set of developers develop frontend and backend. While in traditional web development where everything from frontend to database needs separate development teams to collaborate at various level. This often leaves too many gaps to fill at the end of each development cycle. When the same developers create both side of the web application, those sides can communicate better; making way for tighter integration between the client and server side, which directly translates to top-notch user experience without too many caveats. 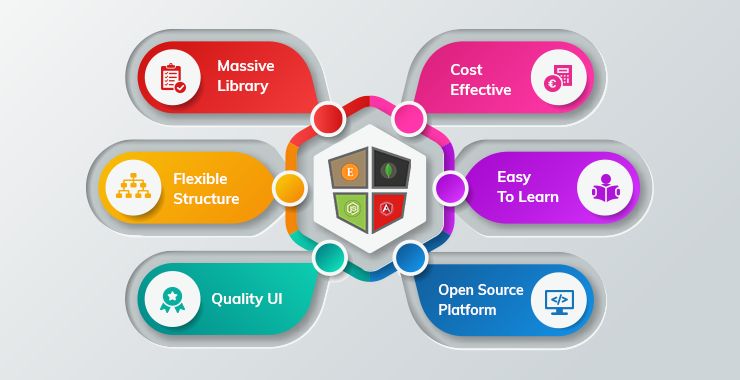 MEAN stack indeed adds value to your business by allowing you to develop advance business applications, which were previously were too complicated to implement or, even, impossible. As the same team handles every part of the development from server configurations to database utilization, resulting business apps are well integrated between the software components. Even when there are voids between the components, any person of the development team, to save time, can fill it without having to collaborate with a member of other team. The same goes when developers are debugging the application before the first build. Since the development can monitored closely in case of MEAN application, the resulting business apps tend to take far less time to market, which is exactly what businesses are looking for nowadays. Ask any scrum master, web development, with so many technologies involved, is a hard nut to crack when going all-out agile. Your MVP might take forever to reach the hands of your users and when it does, it might not deliver the business value you expected. At this point, businesses either abandon the app altogether or end up with weird user stories tied to strange personas, which give birth to unwanted features that your users will seldom use. When such distorted business apps enter the market, they are costly to maintain as businesses have to keep subset of all the teams involved in the development during its lifetime in order to keep it usable or when adding unwanted features. In today’s date and time, businesses want their apps as high performing as any other consumer-centric app in the market. 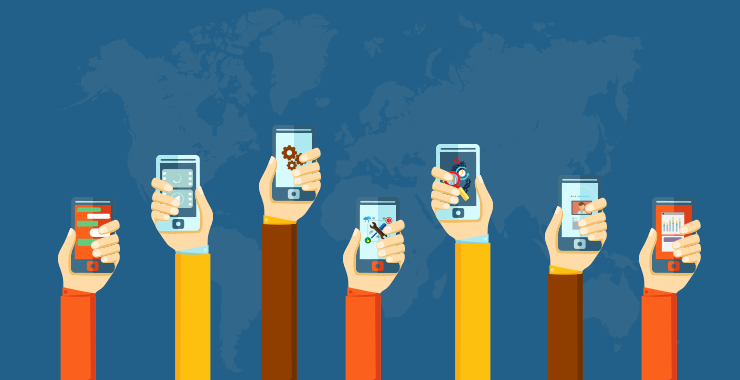 SMEs are already making strides into the world of PWAs, which are as good as mobile apps when running in a web browser environment. 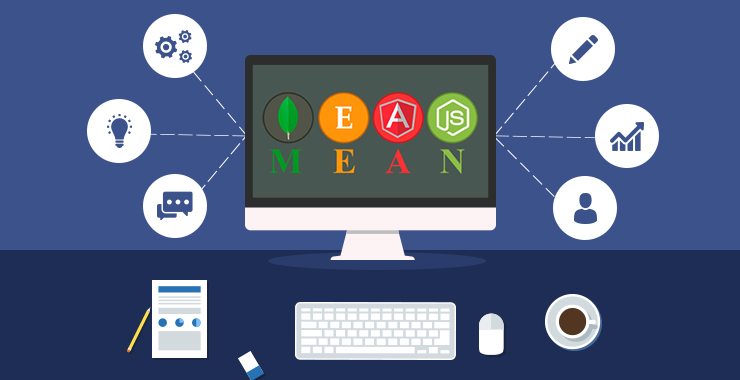 For businesses looking to develop web apps that look and feel like mobile apps, MEAN is the best solution. Unlike traditional web technologies, MEAN utilizes single-page applications (SPAs). PWAs built in MEAN stack work offline and don’t have to be constantly updated for each server request. When needed to be update; PWAs, in real-time, only update a part of the UI rather than the entire webpage unlike traditional web apps that reload after each click or tap. Resulting real-time applications are turning out to be the gold standard of web development in the business world. Even if they don’t have the infrastructure in place, MEAN stack apps are easy to deploy on cloud. For additional resources, they always hire a cloud team to collaborate with their in house team. For example, TOPS has a team of 30+ MEAN stack developers, who are ready to collaborate with you in any existing or new MEAN stack project, business apps or consumer apps.